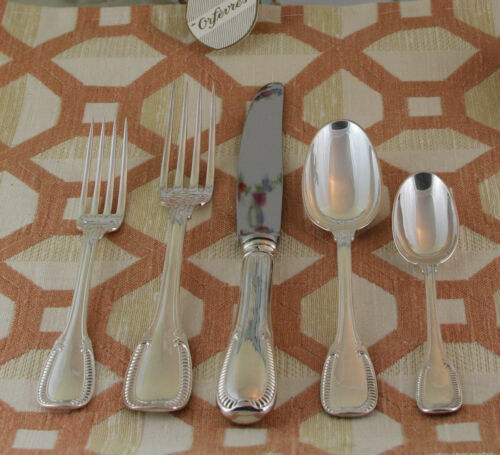 $9.99 (1 bid) Birks Regency Silver Plate Etched Round Serving Tray 14"
$50.0 Wallace Sterling Silver French Regency Pattern Dessert Oval Soup Spoon 7"
Buy: $1195.0 Antique Regency mahogany and Sheffield silver plate Standish /w candlesticks. 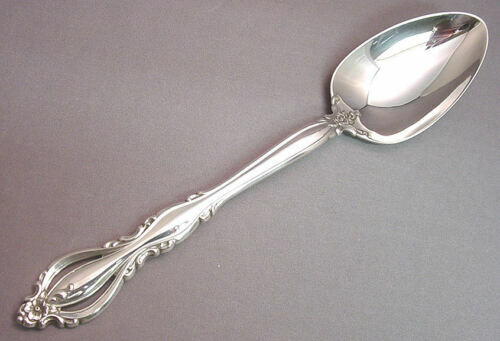 $159.0 Regency Shell Gold By Lunt Sterling Silver Gravy Ladle 6 1/2"
$149.99 Amazing Buy! 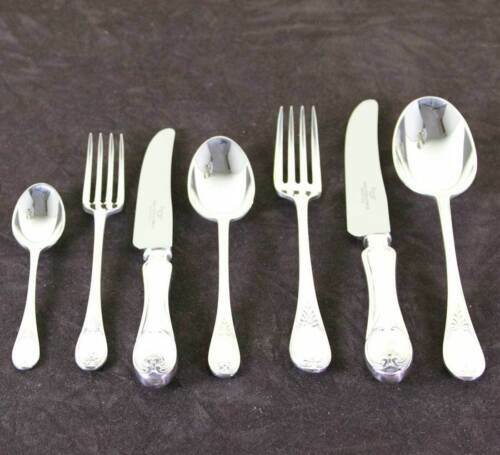 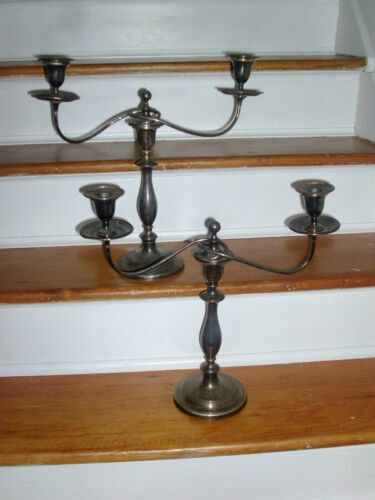 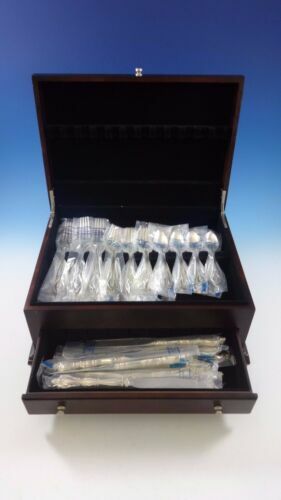 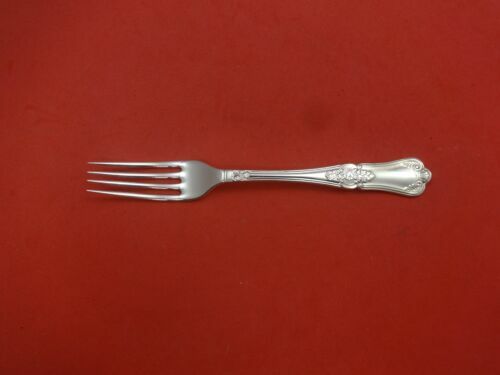 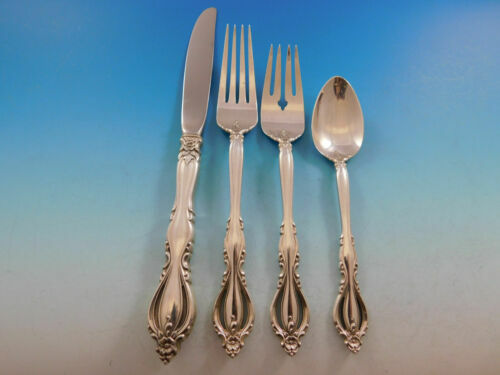 9 Tiffany&Co.Silverplate dinner Forks REGENCY Pattern Free Ship! 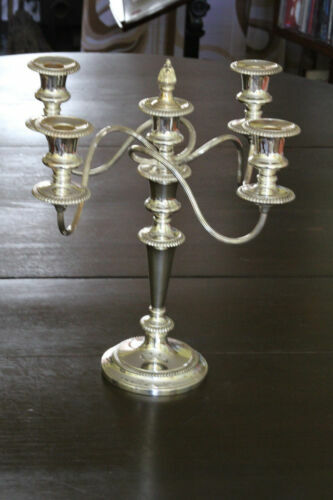 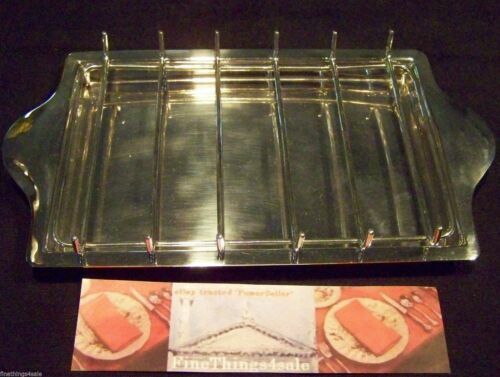 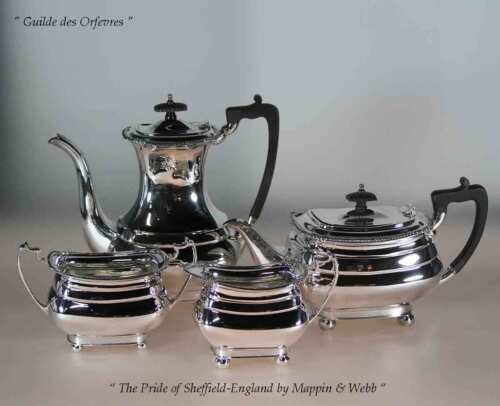 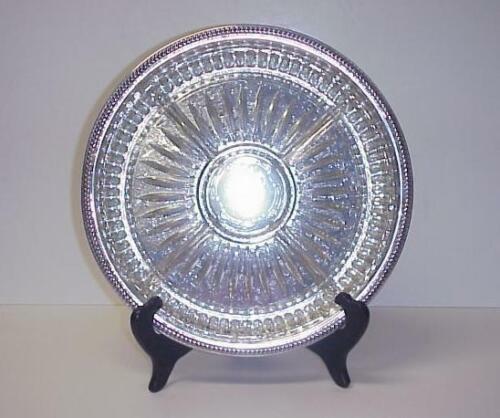 Buy: $299.99 Antique 1831 William Bateman Sterling Silver Fish Server Fiddle Back London 12"
$1850.0 An Old Sheffield Plate square framed 5 bowl epergne, English c.1800-20. 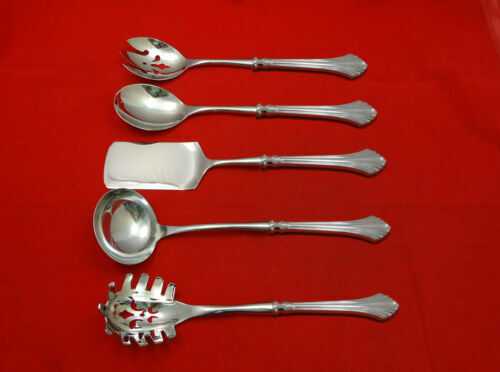 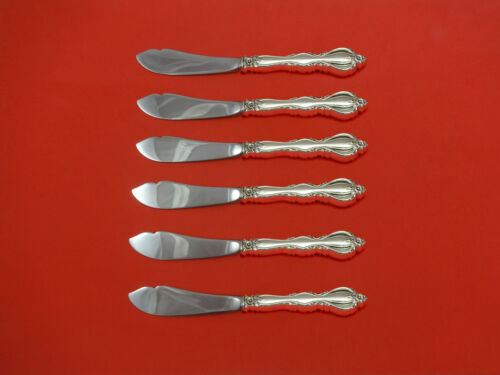 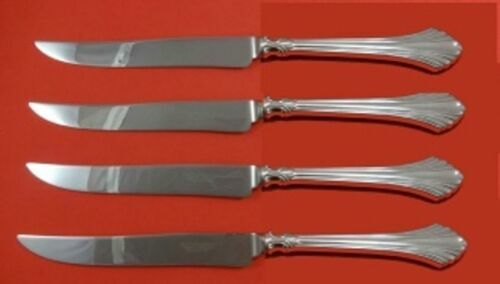 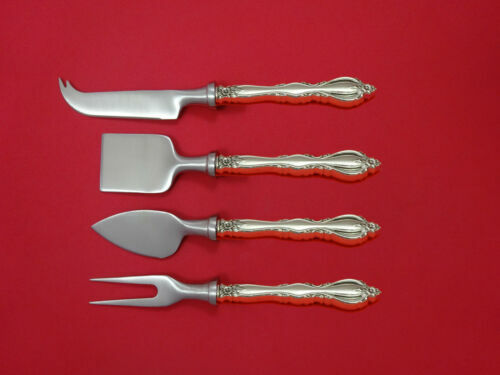 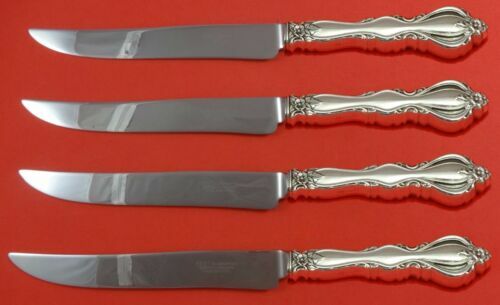 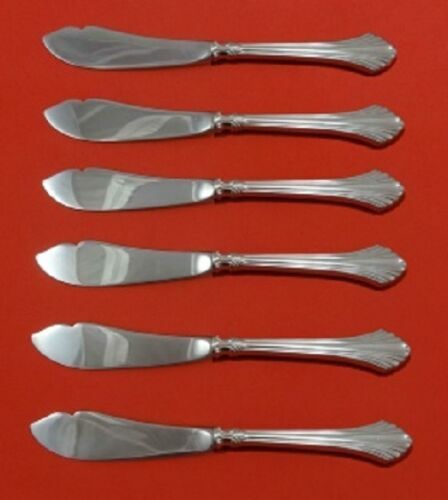 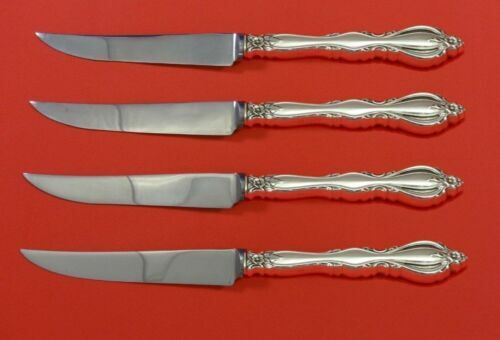 $159.0 Regency by Lunt Sterling Silver Cucumber Server 6 1/2"
$489.0 Regency Shell Gold by Lunt Sterling Silver Trout Knife Set 6pc. 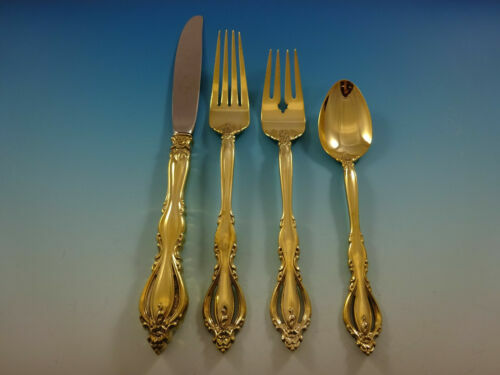 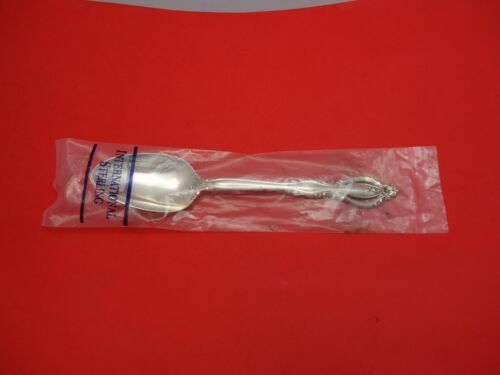 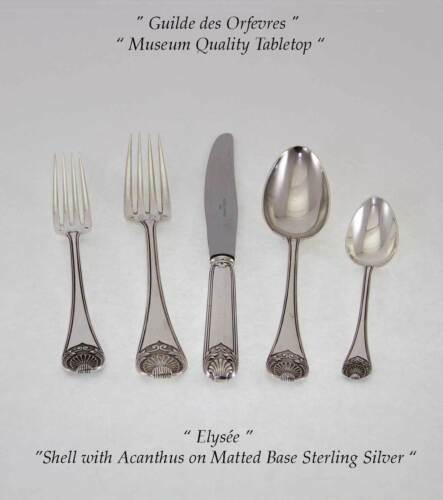 Custom 7 1/2"
$159.0 Regency by Carrs Sterling Silver Dinner Fork 7 5/8"
$149.0 Regency Shell Gold By Lunt Sterling Silver Serving Spoon 8 1/2"